Till now you have done Bihu on earth only, but this astronaut has done it in space and shared the video which is going viral. 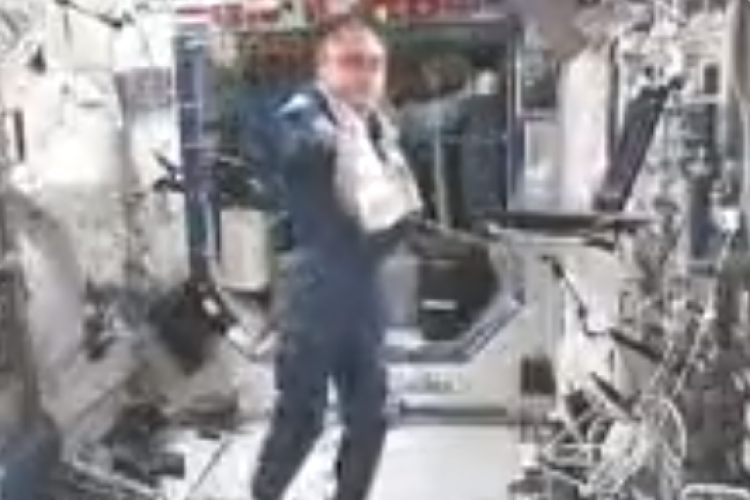 Mike Fincke was stationed at the International Space Station and performed the traditional Assamese Rongali Bihu and shared it celebrating Bihu this year. He was also wearing traditional gamosaa. Twitter users couldn't get over the video. "Bihu is being performed in space for 1st time," a user said.